L’horizon 2063 de l’Afrique sera caractérisé par deux tendances lourdes : la mondialisation, l’urbanisation et la métropolisation des villes. L’urbanisation ne se résumera pas à l’évolution des villes ; l’urbanisation marque tous les territoires, urbains mais aussi ruraux. L’armature urbaine de l’Afrique a rapidement évolué. En 1960, l’Afrique comptait deux villes de plus d’un million d’habitants, le Caire et Johannesburg. En 2015, on compte 79 villes africaines de plus d’un million d’habitants et 21 villes comptent plus de deux millions d’habitants. Cinq villes dépassent 8 millions d’habitants, une par sous-région : Lagos, Le Caire, Johannesburg-Gauteng, Kinshasa et Nairobi. L’urbanisation ne se résume pas aux grandes villes ; 70% de la population urbaine réside dans les villes secondaires. L’armature urbaine sera caractérisée par la métropolisation. La tendance à la précarisation accentue les exclusions et les ségrégations urbaines. Dans les vingt prochaines années, il faudra accueillir, en Afrique, une population urbaine additionnelle équivalente à la population urbaine actuelle, soit près de 500 millions de nouveaux urbains. 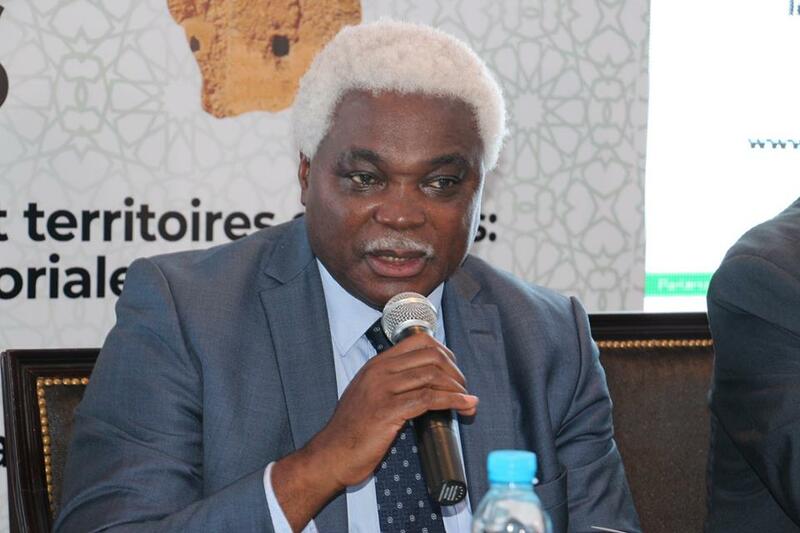 Il faudra construire, dans les vingt ou trente prochaines années, principalement dans les pays pauvres, autant d’infrastructures qu’il en a été construit jusqu’à maintenant. Ceci engendre nécessairement un changement de paradigme pour les pays africains mais aussi entrainera des ruptures profondes pour les métropoles africaines. Elles entrent dans une phase de transition écologique, démographique, économique et sociale et géopolitique pour un développement durable. 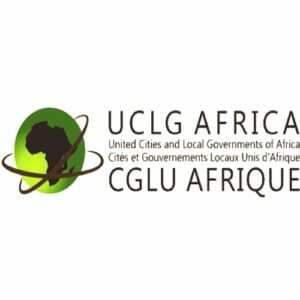 Les Métropoles africaines doivent adopter une approche stratégique qui consiste à répondre aux urgences mais en s’inscrivant dans une perspective d’une transformation structurelle CGLU Afrique et METROPOLIS dans un nouveau partenariat stratégique engagent les Leaders des Métropoles africaines à réfléchir et à nouer des partenariats dynamiques autour d’une plateforme de réflexion et d’échanges appelé le forum des villes et métropoles africaines. 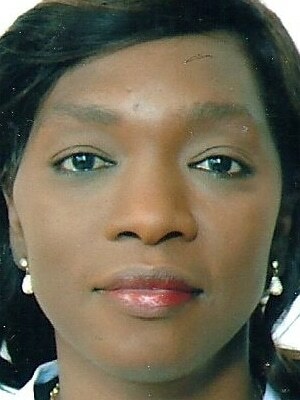 Holds a Master of Development at Sciences-Po Paris and an IMBA, Ms. Rahmatouca Sow Dièye is currently Deputy Director of Technical Cabinet of the Mayor of Dakar. From 2009 to 2018, she coordinates and supervises all the technical services of the City of Dakar: the Technical Services Department, the Urban Development Department, and the Planning and Sustainable Development Department. From 2002 to 2007, she was Regional Advisor to the Dakar Region, Commission Rapporteur, then from 2009-2014 she was Secretary Elect at the Regional Council of Dakar. Since 2013, she has been Regional Secretary for Africa of the METROPOLIS network. Installer le forum des métropoles africaines. 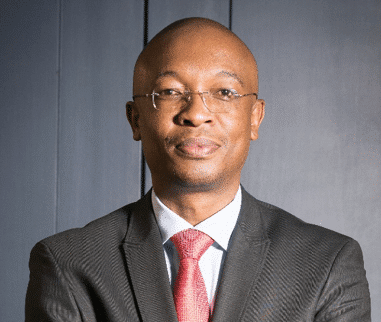 Councillor Mpho Parks Tau is a leading advocate of local government – serving as the President of the South African Local Government Association (SALGA) as well as the President of the world body, United Cities and Local Governments (UCLG). As a proven innovative and effective leader in government, Cllr Tau has been advancing the interests of a developmental local government in a bid to locate the sector at the centre of a changing world, and promote collaborations with strategic partners in South Africa, Africa and across the globe. He is the former Executive Mayor of the City of Johannesburg 2011 – 2016, wherein he drove a spatial and socio-economic transformation agenda to create sustainable opportunities for communities in the metropolitan municipality by confronting past injustices, as well as present and future challenges. Cllr Tau is a seasoned local government practitioner, who has, for over 20 years, selflessly served in various local government portfolios that include Development Planning, Transport, Environment, Economic Development and Finance. He also currently serves as the elected ANC Gauteng Treasurer. Born in Orlando West, Soweto, and having been exposed to the brutal injustices of apartheid in the township as a teenager, Cllr Tau took a decision to join the Congress of South African Students (COSAS) in pursued of liberation and social justice. His activism and commitment to the liberation cause saw him elected the president of the Student Representative Council at PACE Commercial College in Soweto, followed by the presidency of the Soweto Youth Congress, and later a leading member of its subsequent incarnation, the ANC Youth League. Post 1994, Cllr Tau continued to be elected into roles that enabled him to help build a united and equitable South Africa. These roles included being the regional secretary of the ANC in the Greater Johannesburg Region, and serving on the Southern Metropolitan Local Council's Urban Development Committee. He went on to serve as a Member of the Mayoral Committee in the City of Johannesburg after the first democratic elections at city level in the year 2000. 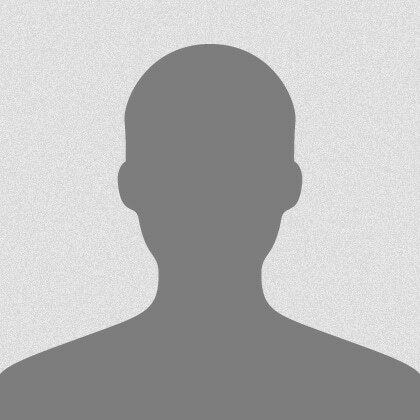 He subsequently become the Executive Mayor of Johannesburg in 2011. Cllr Tau has also led as the co-Chairperson of the United Nations High Level Independent Panel, which was established and concluded in 2017 to improve the effectiveness of the UN-Habitat – a human settlements and sustainable urban development programme. Furthermore, he is a board member of the World Resources Institute (WRI), which is the Ross Centre for Sustainable Cities, and the former Chairperson of the South African Cities Network. A husband to Philisiwe Tau and a father to their children, Cllr Tau’s highest academic credentials include being a University of London alumni with a Masters in Public Policy and Management.